Kim Reed Insurance has chosen to have their Bike Post downtown at Bernie Fisher Park. Enrique Contreras & Ana Paz have chosen to have their Bench downtown in front of Enrique's Restaurant. Mike Smith of SPI Transportation has sponsored a Bench. Bank of the Cascades has sponsored a Bench. Joe Stear of Kuna Machine Shop has sponsored a Bench for downtown Kuna that will be located on Main St at the new pop-up park. 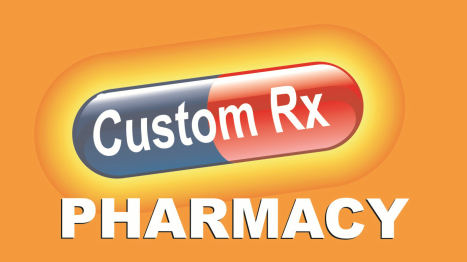 Custom RX Pharmacy has sponsored a Bench and a Bike Post for Downtown and a Bike Post for the Greenbelt. 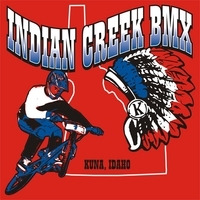 Indian Creek BMX has sponsored a Bike Post. The Kuna Senior Association has sponsored a Bench on Main St.
Kuna Caves Storage has sponsored a Bench. US Bank has sponsored a Bench. The Gogan Family has sponsored a Bike Post. Ridley's Family Markets has sponsored a Bench. Coleman Homes has sponsored a Bike Post. The Residents of Timbermist have sponsored a Bike Post. Casey Grant is a season sponsor for 2017 Kuna Movies in the Park. Mike Smith of SPI Transportation has sponsored 2 movie nights for 2017. Idaho Power has sponsored 1 movie night for 2017.